Heavily the rain came down all week and heavily our hearts sank deeply as two of Speedwell’s own, brother and sister, passed away this April. 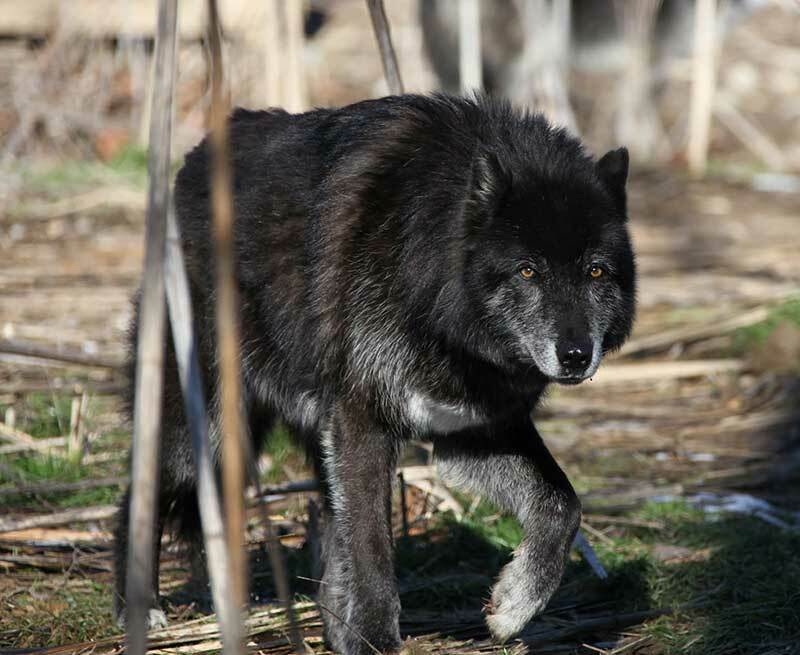 Volunteers and wolves alike are still in shock from the passing of Friday and Solo, two amazing wolves who taught us the true meaning of family, of vigilance, of leadership, and of a wolf’s true nature. When good bye comes a time of preparedness is hoped for, but this past month there was nothing of that readiness. It was just upon us. Our beloved Friday had been showing his age. His hips where failing but he was still healthy. But something else took hold of him, something swift and sinister. A sense of dread descended upon the sanctuary. We sounded the alarm, and our vet came early Sunday morning ready to do battle, but with what? Smokey’s pack was sick. They had all been touched by something. Friday lay motionless, a slight rise and fall to his chest. Solo was hunched over, breathing heavy pain in her eyes, Dusty was salivating heavy. The others hiding. Fear gripped our hearts, but this was not the time to acknowledge the anguish I am sure we all felt. Our dearest beautiful Friday could not be revived. He slipped away from us. Solo our golden girl a ray of sunshine was seizing. NOOOOOO, hush now we must remain calm. What happened! We carried Solo out she was critical. Fluids we administered, medication was given. Her vitals steadied, but she remained critical and Monday morning we said goodbye to our second of five. But that would be the end for now. We had caught the bug early enough to save the three. With broken hearts, we retreated and gave Dusty, Swayze, and Cinderella time to grieve in peace. Throughout his life, Friday showed strength and resilience at all times. He moved with intelligence, choosing his path at each moment, keeping a void between himself and humanity, a void that allowed his heart and soul to remain wild like his ancestors, wild and free. 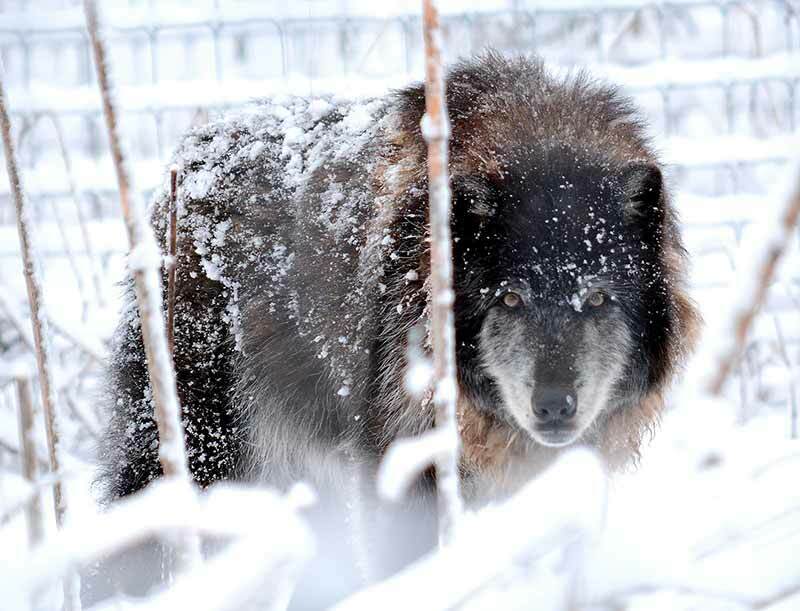 Ever steadfast with the soul of a true wolf, Friday battled until the end. We mourn his passing deeply, and yet his spirit is too strong to ever truly leave our hearts. 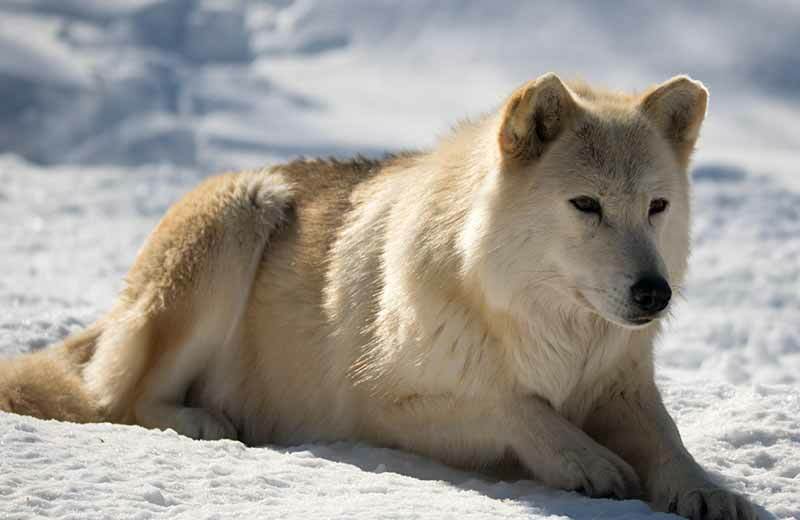 Solo was the strength and life of her pack. She had a quiet perseverance about her, even to the very end. Calm and steady she took up her burdens and weathered them. 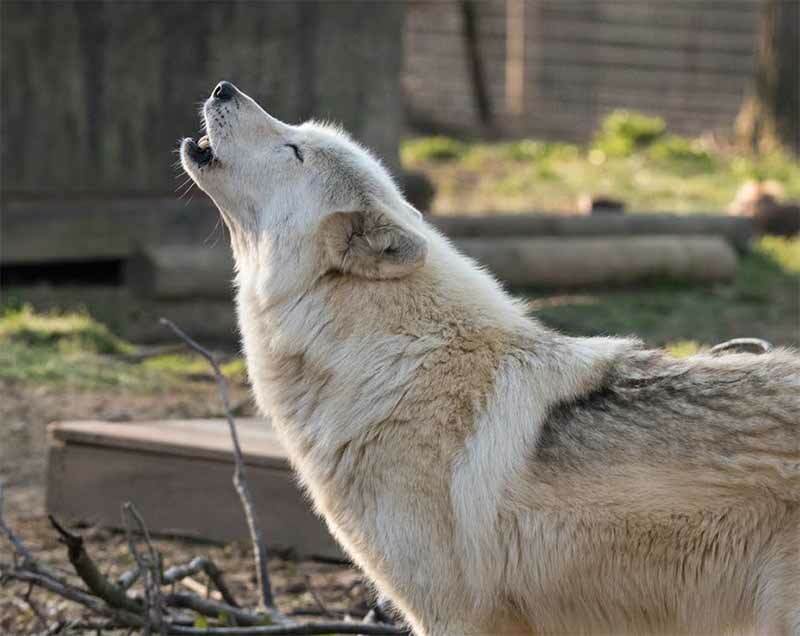 Her strength taught us what it means to be an Alpha – not teeth and muscle and noise, but a still and dignified presence, an experienced leader that knows when to play and laugh and when to rule, a leader that seeks nothing but respect. She will never truly be gone from Speedwell so long as her howl resounds in our hearts reminding us of that playful golden girl who led her pack with grace. Be at peace, sweet Solo, dear Friday. Your strength and grace will always remain in our hearts.